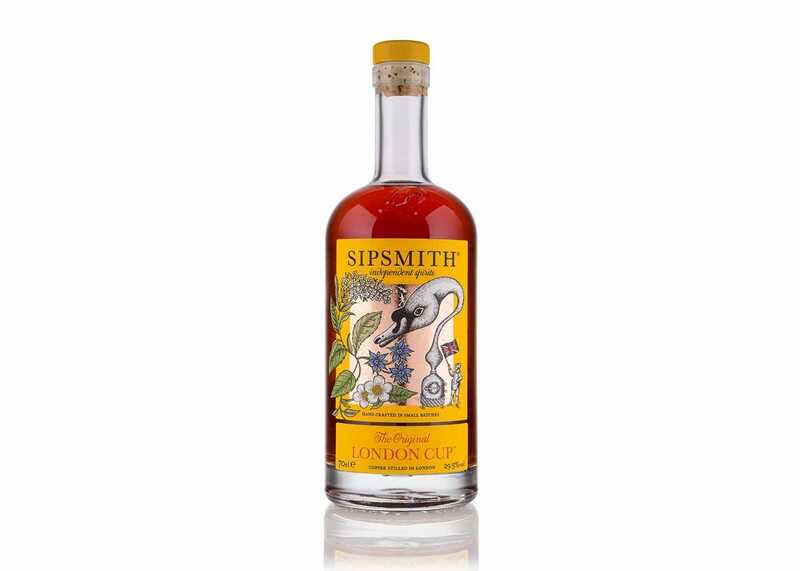 The London Cup is a sublimely sippable punch crafted from Sipsmith’s award-winning London Dry Gin and infused with Earl Grey tea, borage, lemon verbena and a host of other botanicals. 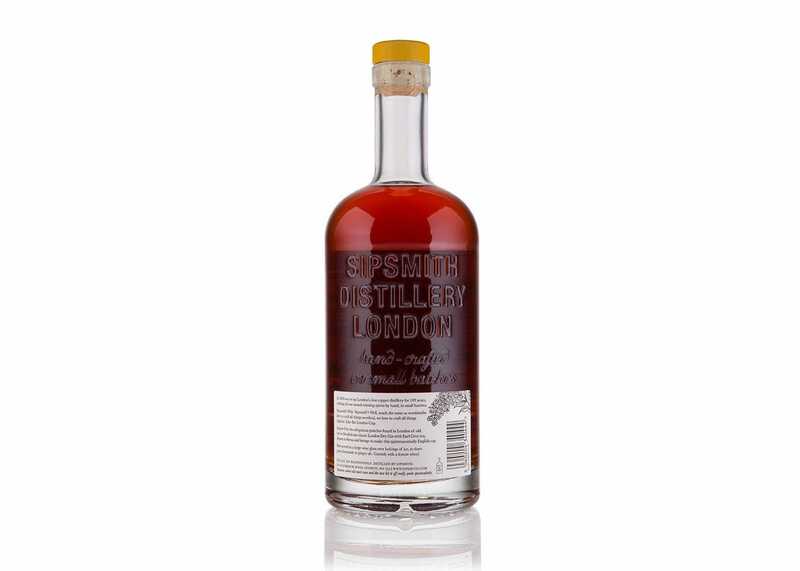 Each bottle is hand crafted in small batches within Sipsmith’s London distillery using a traditional copper still. London Dry Gin and infused with Earl Grey tea, borage, lemon verbena. The palate: the bold juniper notes of the gin are complimented by a zesty marmalade on the palate. The finish: notes of scorched oak and bitter-sweet spice.